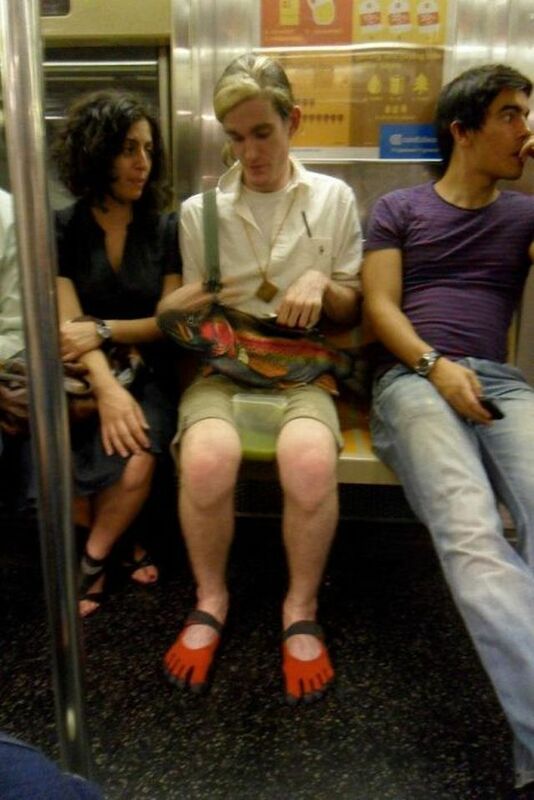 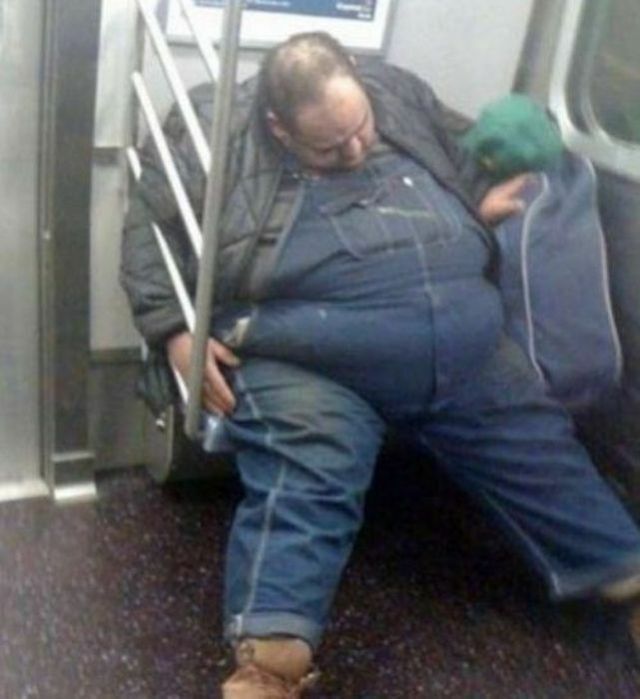 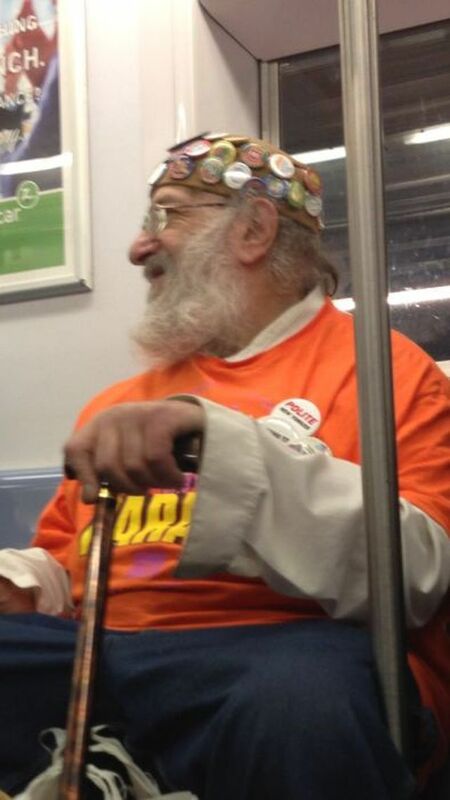 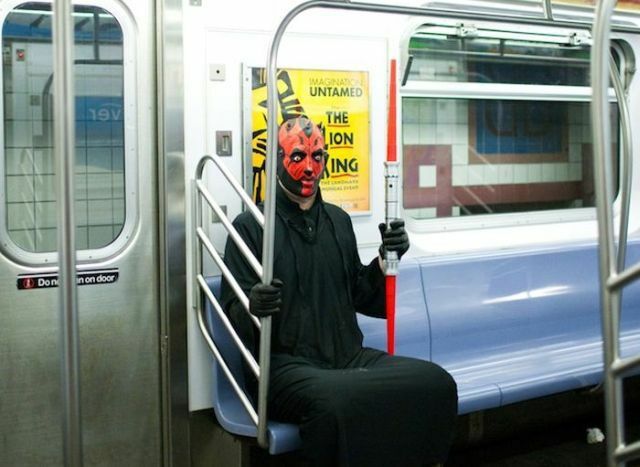 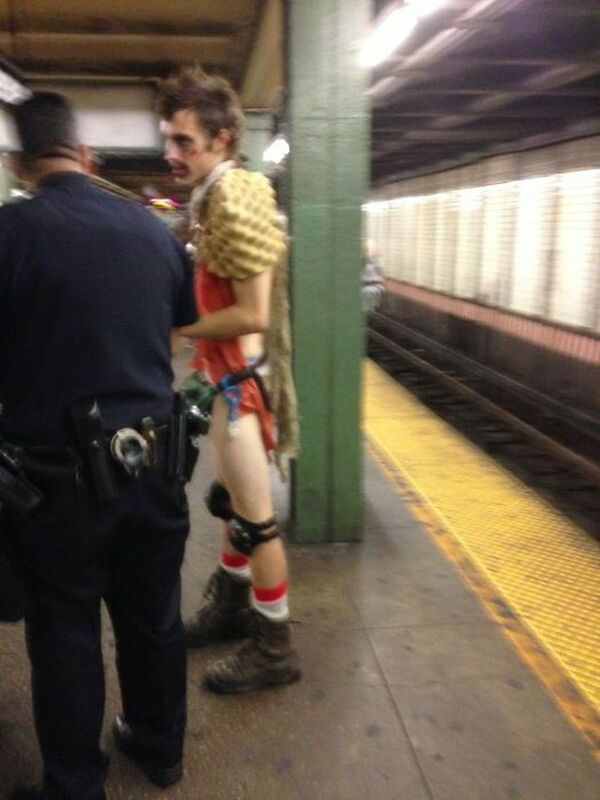 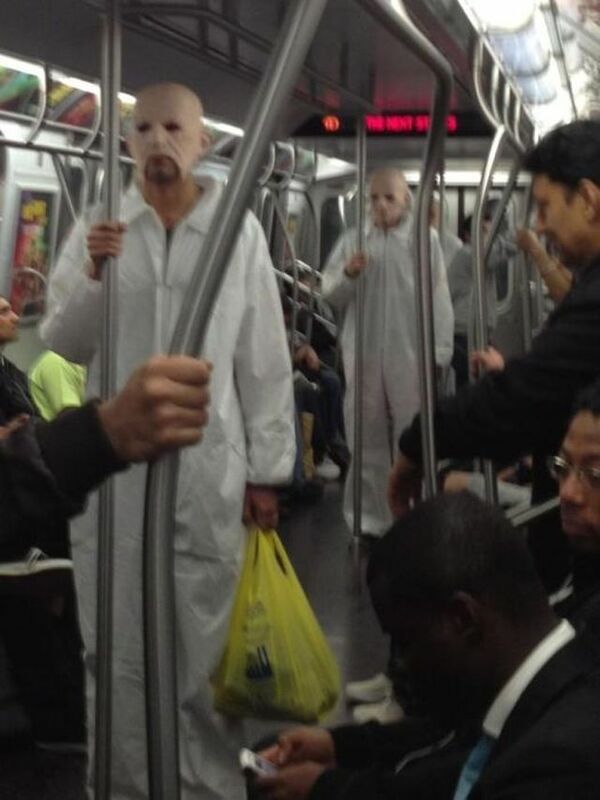 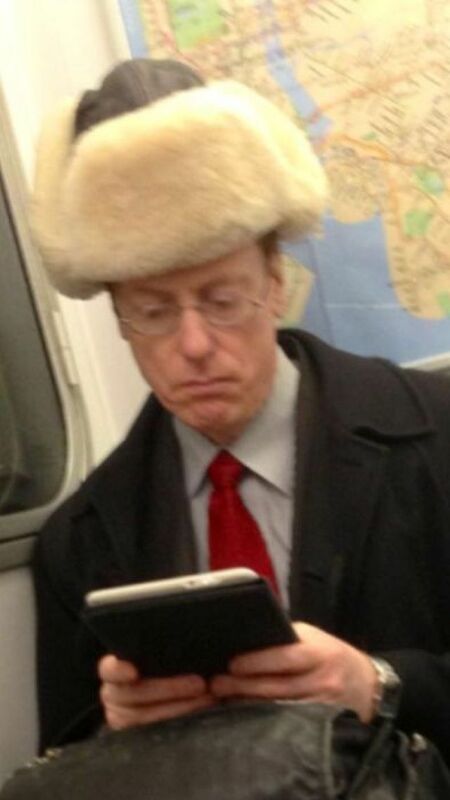 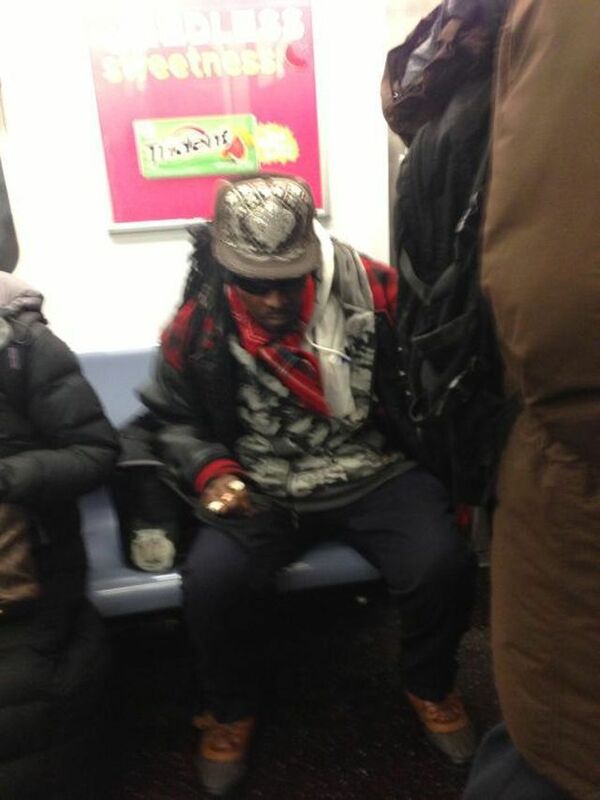 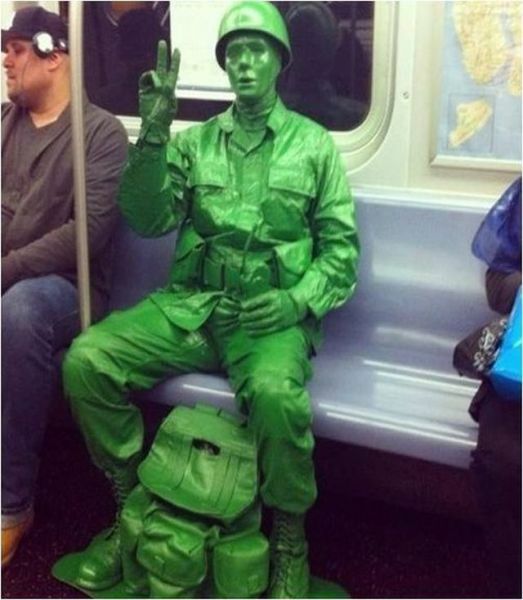 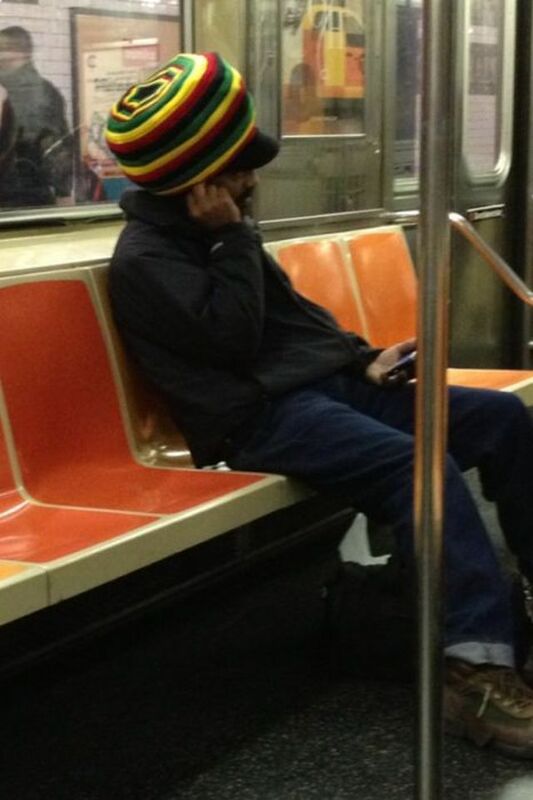 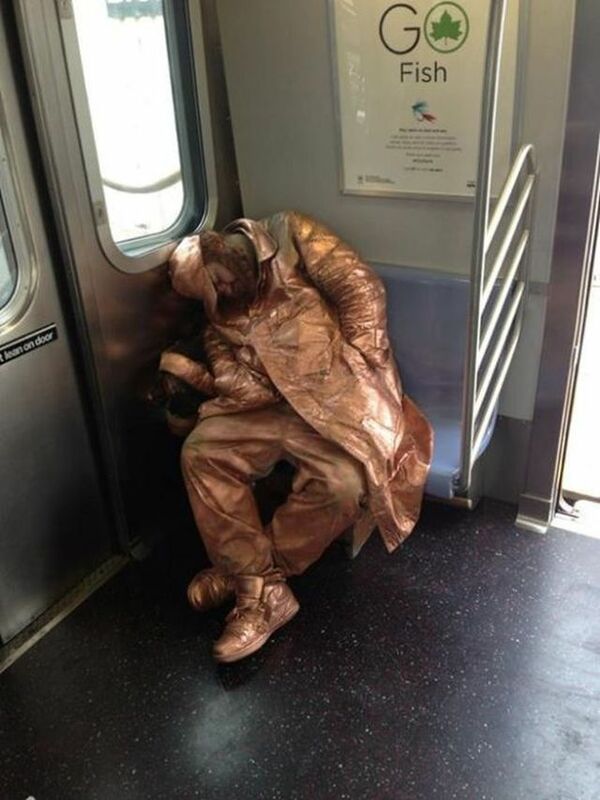 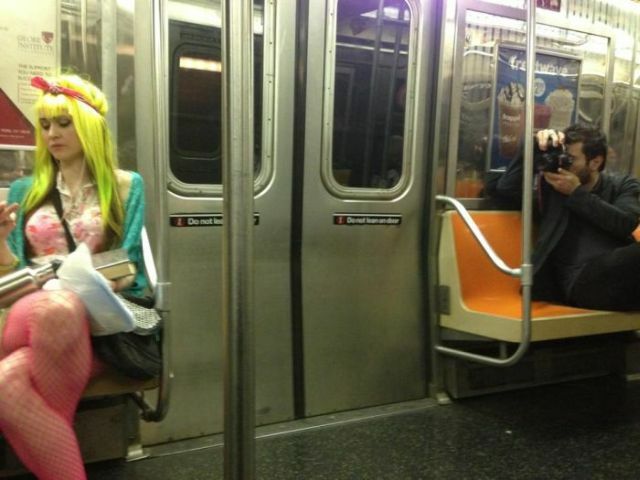 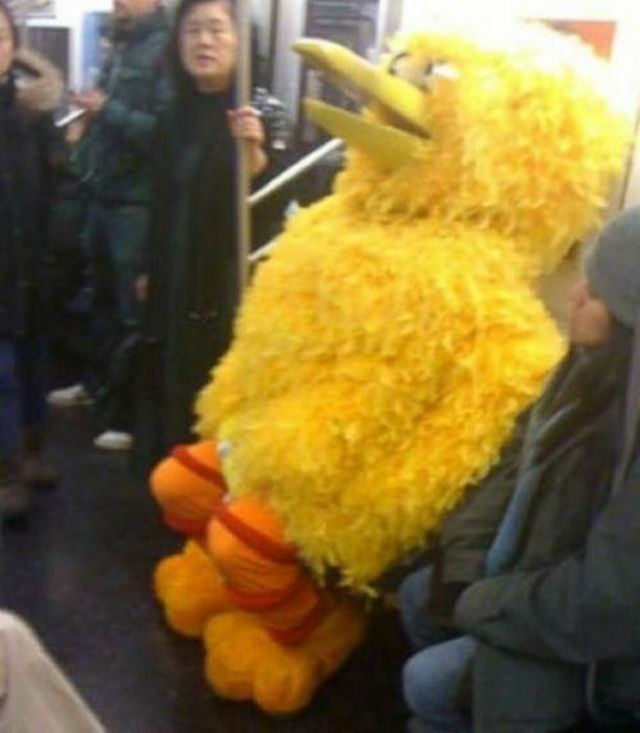 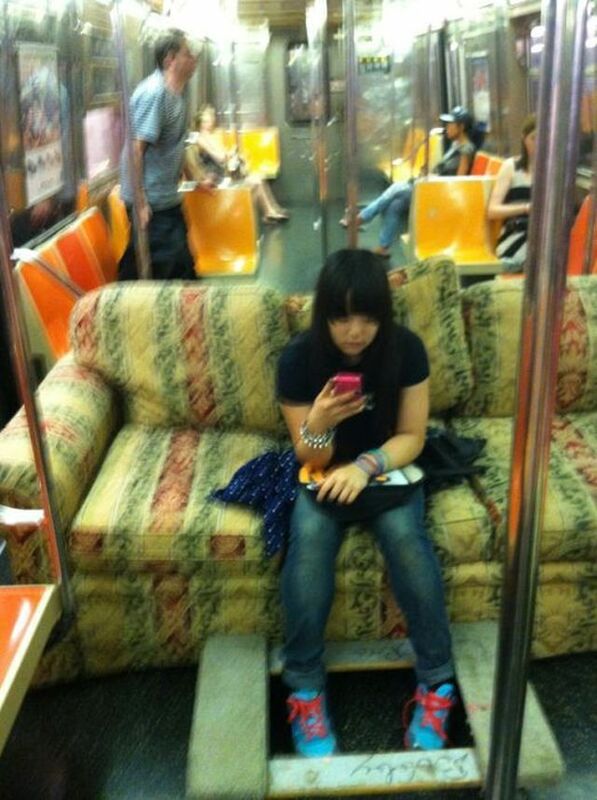 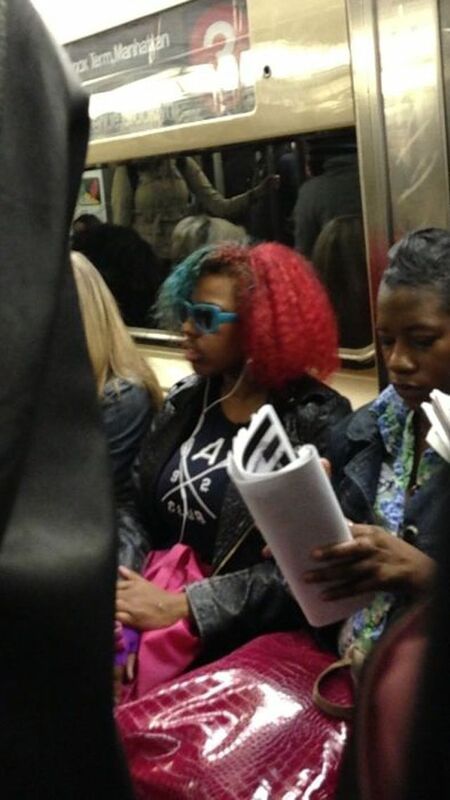 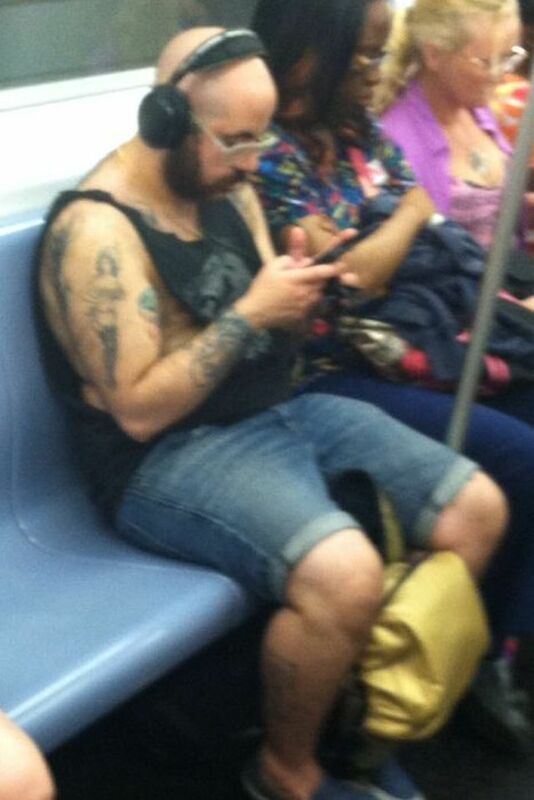 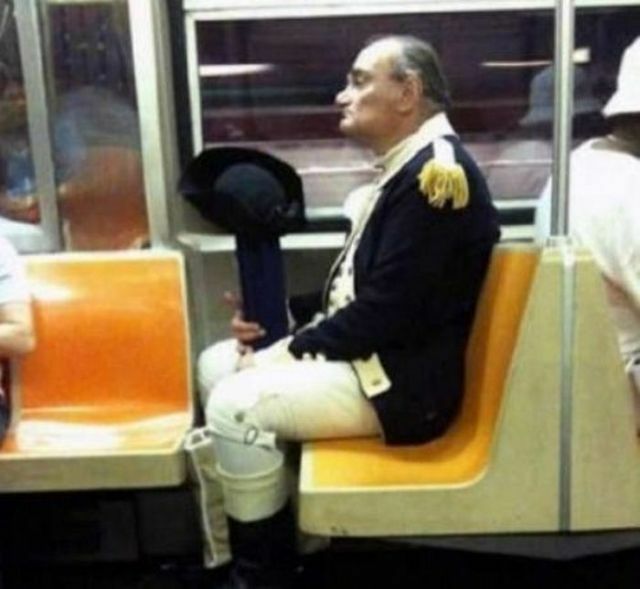 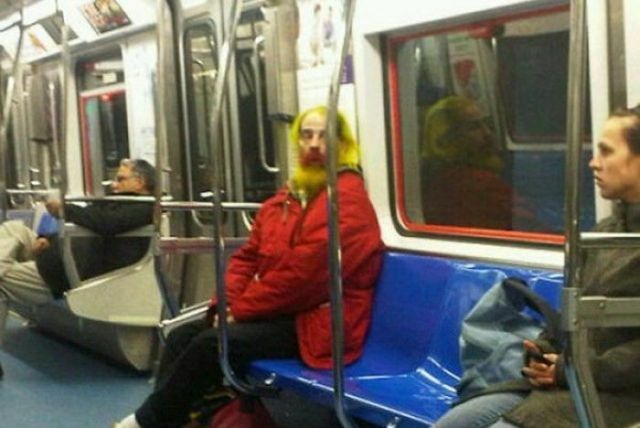 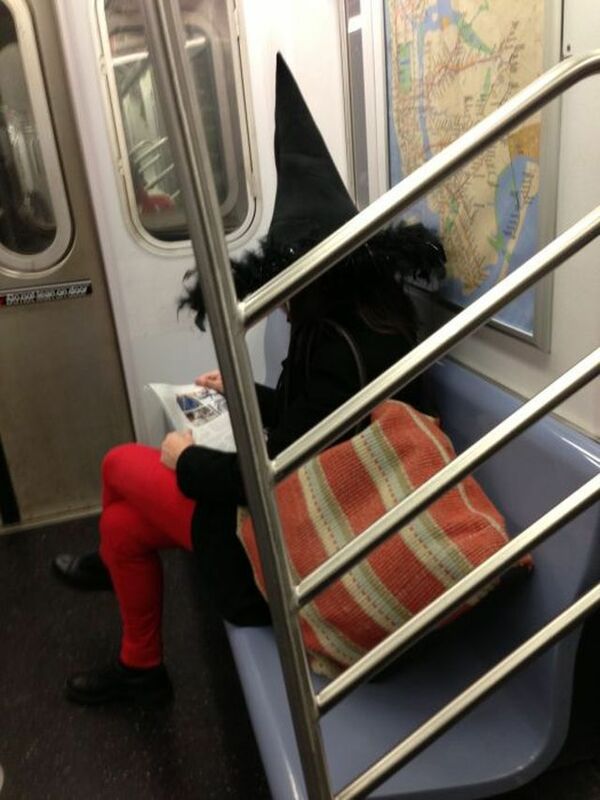 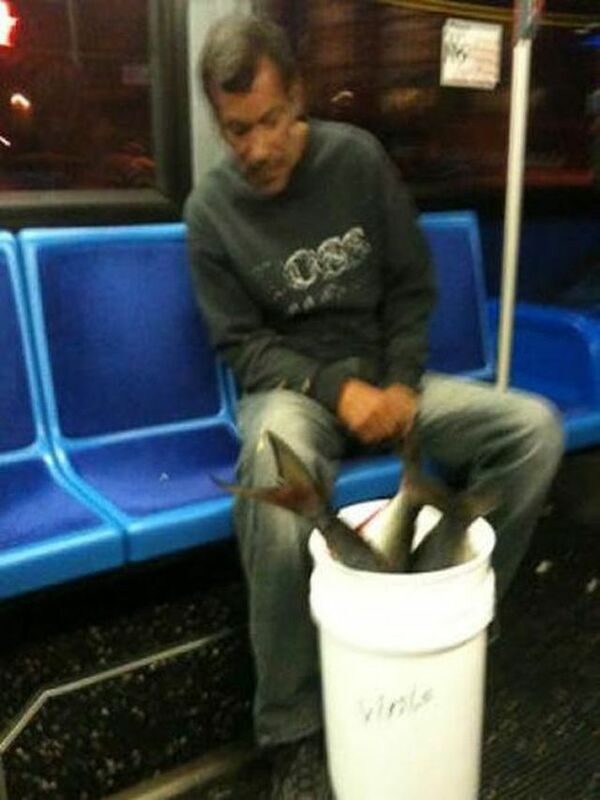 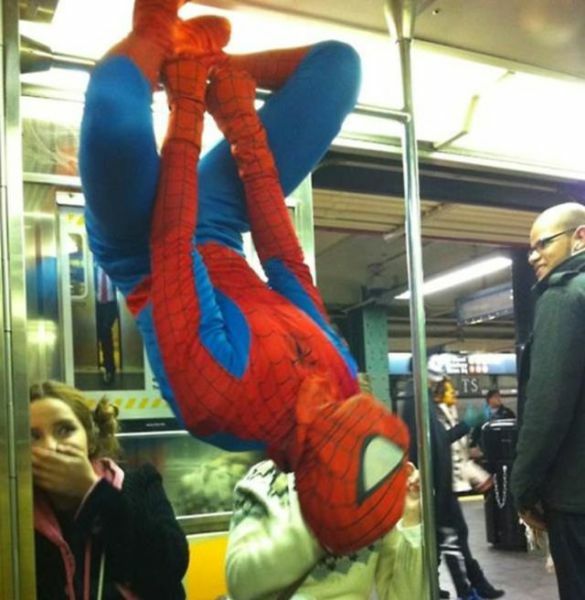 Nothing strange there .... typical NYC commuters. 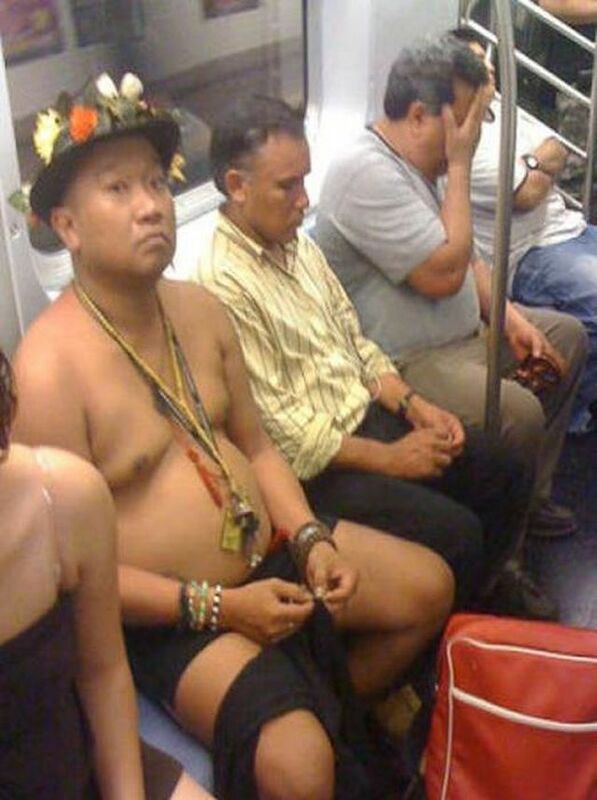 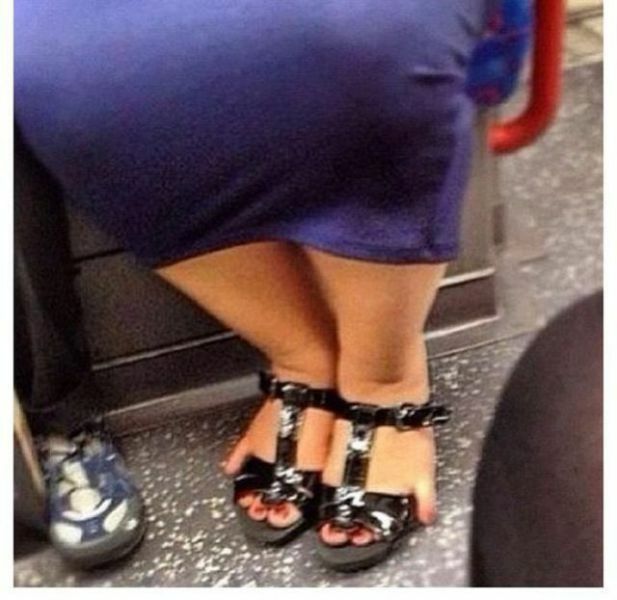 #28 The look of any sane person on there with any of these human oddities. 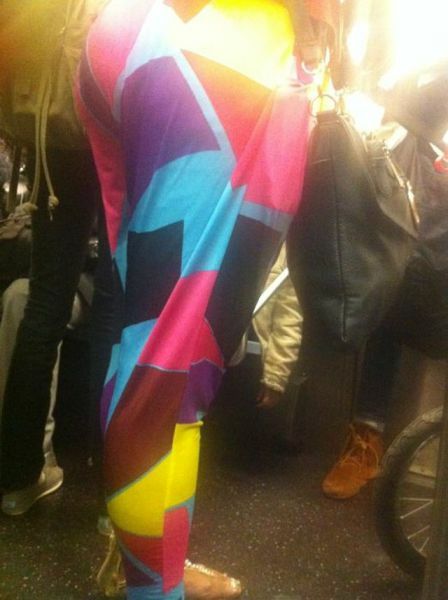 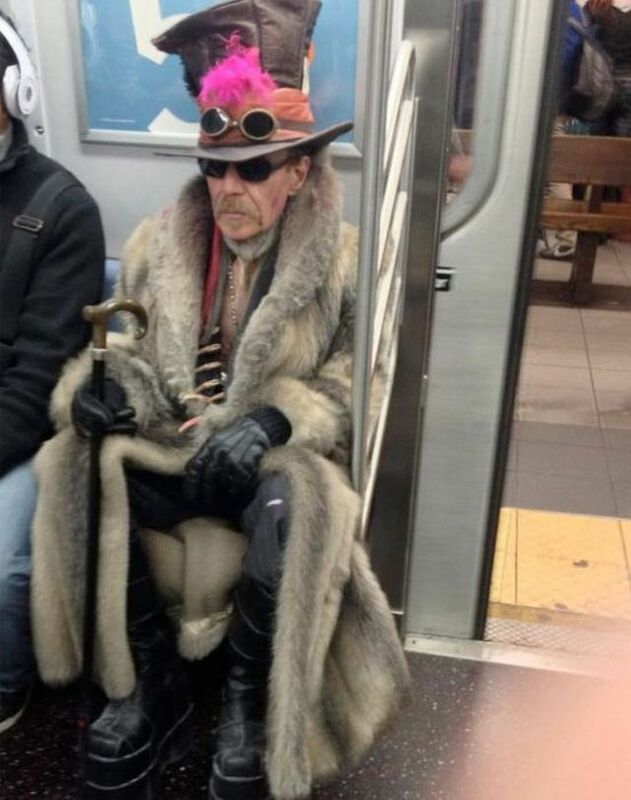 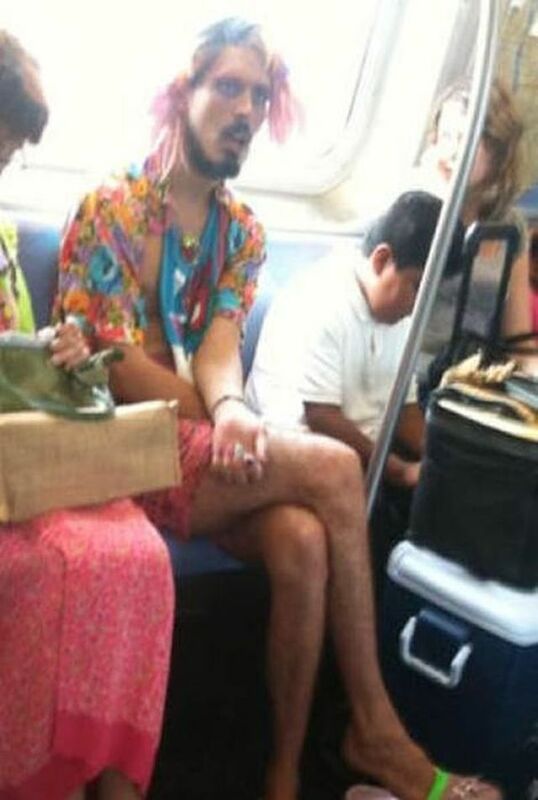 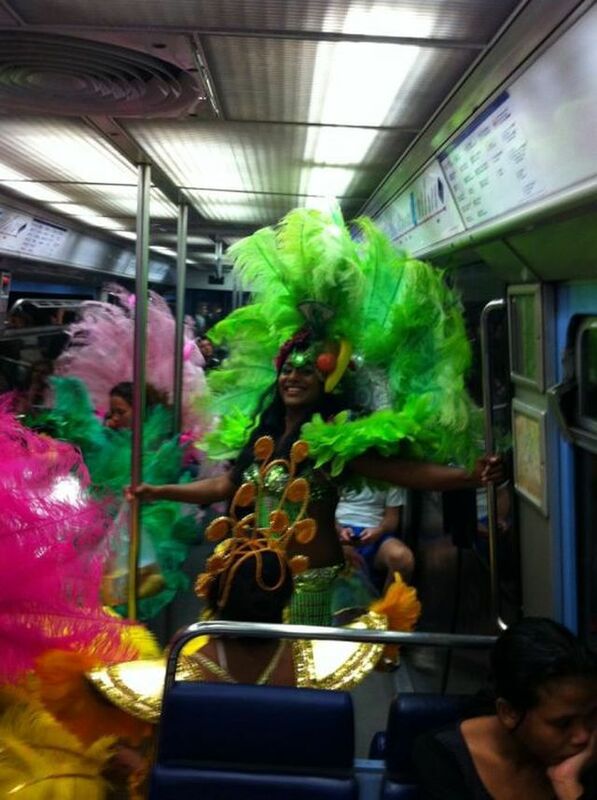 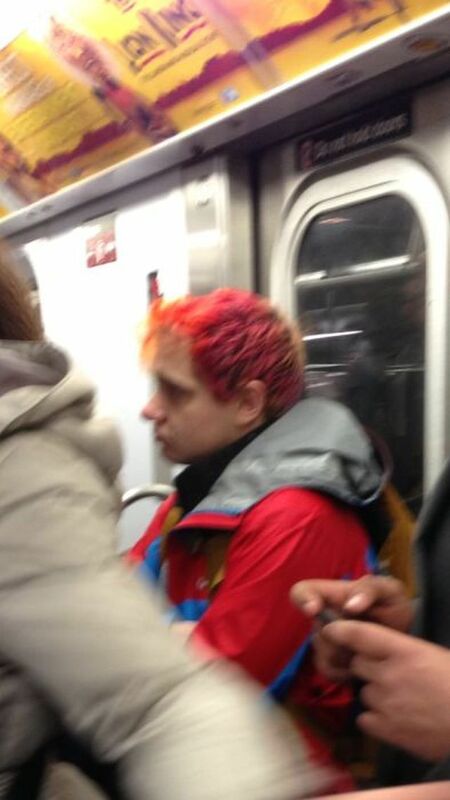 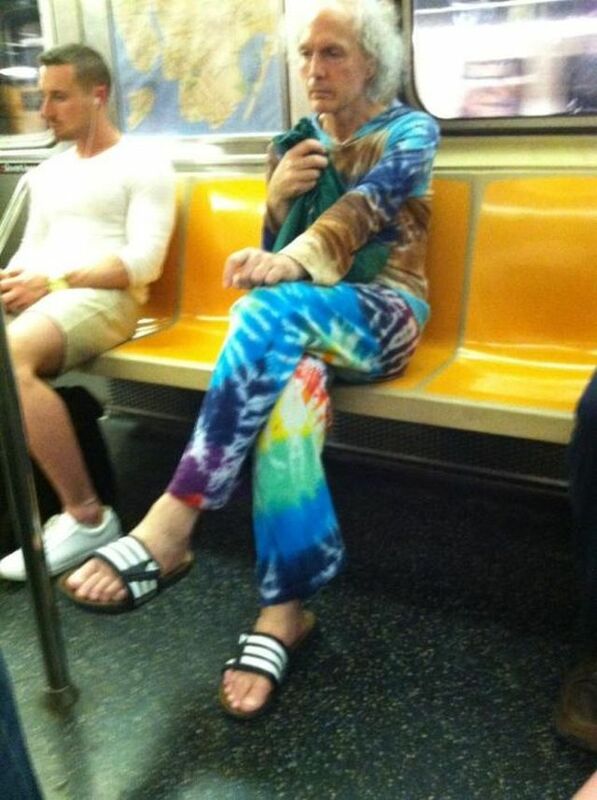 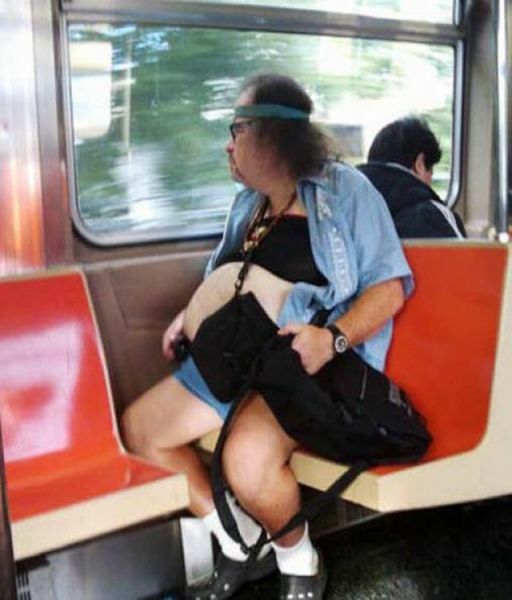 American commuters are far more colourful than Canadians.